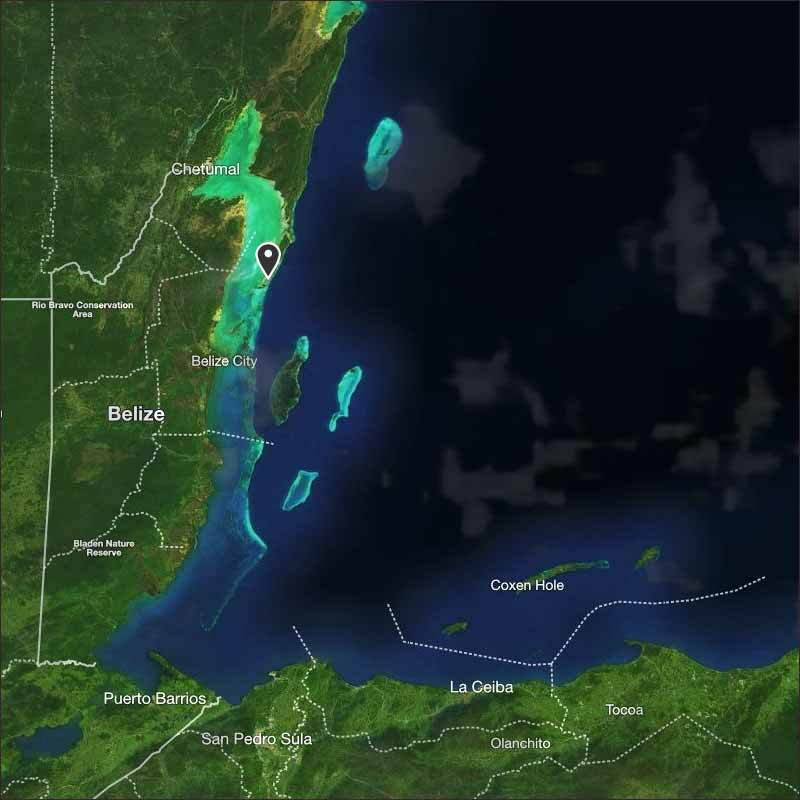 Belize NMS: A drier east-southeasterly airflow prevails. Generally fair weather expected. 24-hour forecast: Sunny with cloudy spells today along with a few showers in the north this morning and only isolated showers elsewhere. Partly cloudy tonight with little or no rainfall. 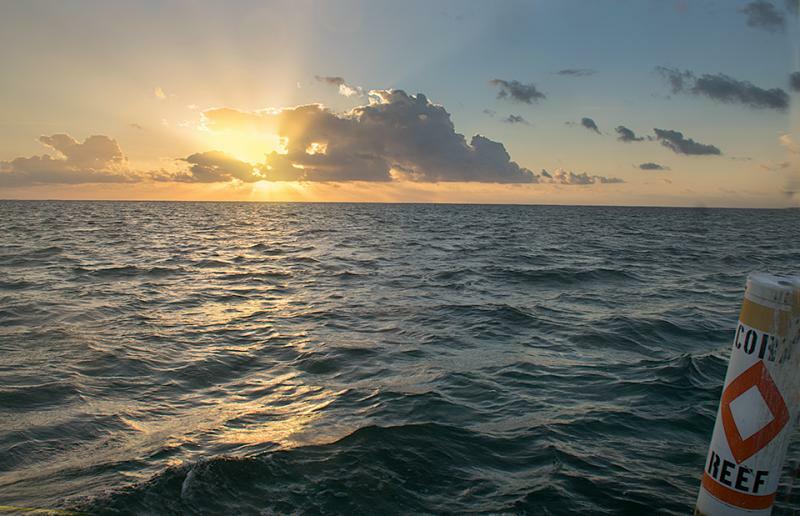 Today: Winds: E-SE 5-15 kts ; seas: Choppy ; waves: 3-4 ft ; a few showers mainly north. Tomorrow: Winds: E-SE 5-15 kt ; seas: Choppy - moderate ; waves: 3-5 ft ; mainly fair with little or no rainfall. Marine Outlook: (Wednesday night) Winds: E-SE 5-15kt; seas: Choppy ; waves: 3-4 ft; a few showers and periods of rain mostly north. General Outlook: Mainly fair and warm weather with little or no rainfall on Wednesday, then a few showers and periods of rain will occur mostly over northern areas Wednesday night. On Ambergris Caye this morning the breeze is from the East at 10 mph and the expected high is 89. Looks like a great day ahead. There are still patches of Caribbean cloud coming our way, like yesterday, but less and the air is dryer, so they are not causing rain at present. Yesterday was being influenced by a cool wave of air sweeping down from Florida towards Cuba and appears to have dried out the air a bit, but apart from causing a clear sky last night, so cold morning, will not come any closer. There is another cold front over north Mexico at present, which might get closer later in the week. Looks like today will be largely sunny, white clouds developing during the morning and thinning this afternoon, looks as if probably little or no rain today.